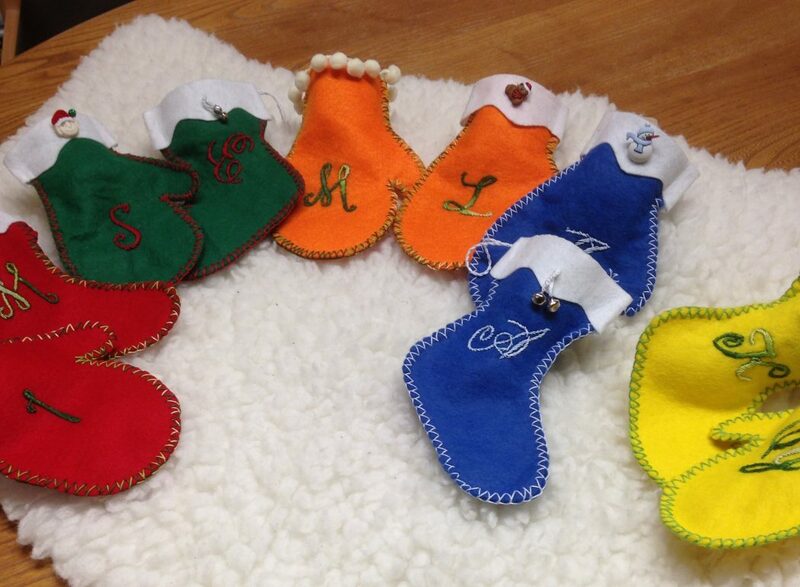 Christmas is around the corner and what better gift than mittens and stockings personalised with your choice of letter! 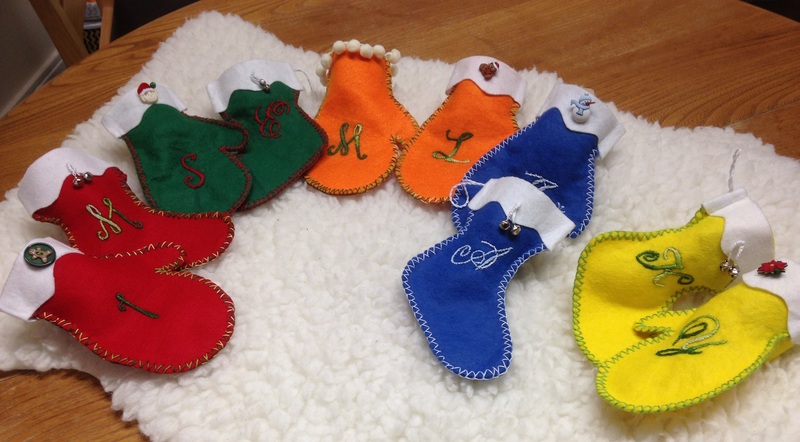 Handmade by Jana and Shandia with thought and care, to fund raise for various Christmas activities for the children. They cost £4 each. If you would like to place an order then please let us know and we shall put your name down on our order list.